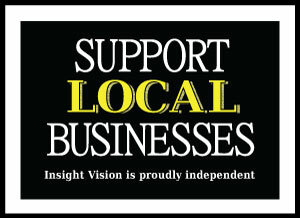 At Insight Vision, we work hard to make sure every patient sees and feels their best. We put your eye health and vision first, but we also know how to make your eyeglasses fit your style and budget. Our in-store optical lab is fully equipped to make a new pair of eyeglasses and why we are committed to keeping your whole family happy in a pair of glasses you will love. Regular eye exams are important to keep your prescriptions up-to-date and detect ocular problems early. Dr. Hanson and the rest of us at Insight Vision will recommend glasses, contacts or surgery if necessary. We know it's also important to love your eyeglasses. We carry a wide selection of stylish designer frames. After you pick out a frame we use "Mr. Blue", a high tech machine, that cuts the lenses to meet the exact dimensions and shape of your new frame. At Insight Vision, we're very proud to work with world-class eyewear designers to give our patients a choice of flattering frames. We have the city's biggest inventory of Lindberg frames from Denmark. Our lenses, frames, and eyeglasses include high-quality eyewear styles including European designers who value detailed craftsmanship and flattering, innovative frame styles. We just added Neubau frames! 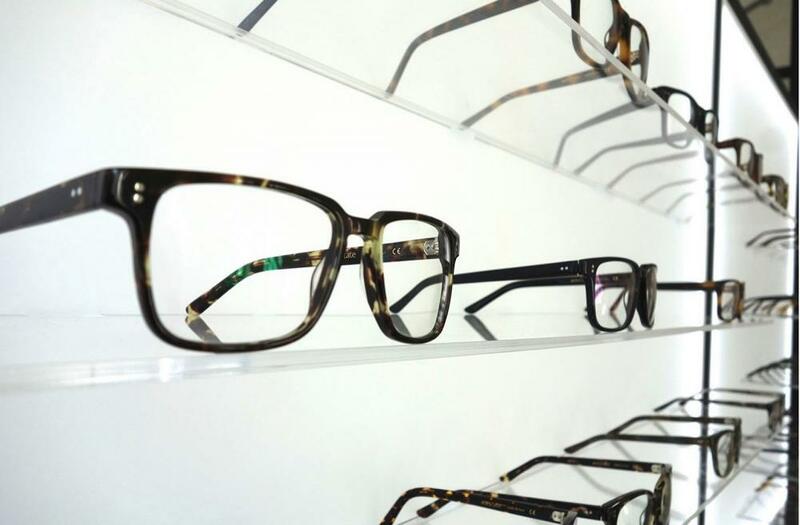 Our optician, Roger Spillman, is a true expert at frame selection and fit. Other offices have only "order takers" who really don't know what they are doing. Roger is an expert at adjusting and tightening frames. Its a lost art for most other opticals out there.